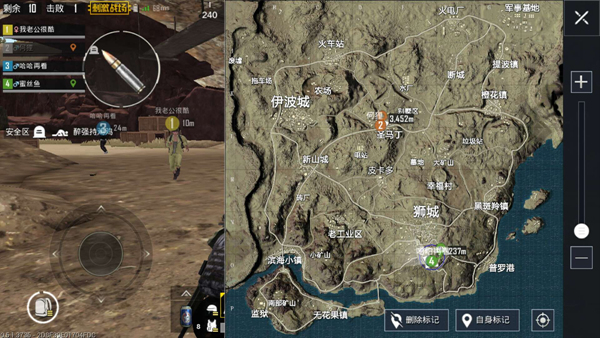 Comments Off on PUBG Mobile guide The desert can’t swear? That’s because you don’t know this yet! 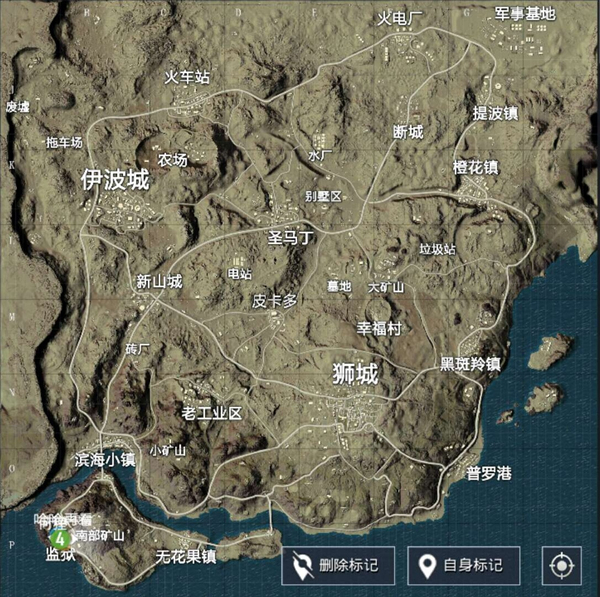 PUBG Mobile guide The desert can’t swear? That’s because you don’t know this yet! 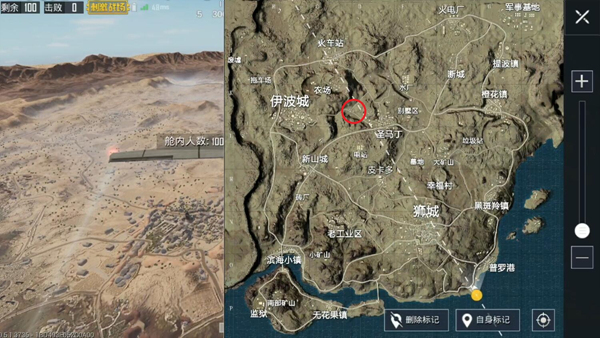 Since the release of the desert map, it is believed that the heart of the LYB has collapsed because the map is sparsely populated with shades of yellow, and whatever you wear is packed in a large bare desert. The inside is very conspicuous, and then it is rubbed by the gods on the ground. Can the desert figure only take the shotgun path? On the map above we can see that the entire map is very flat. What should we do if we add the previously mentioned vegetation? ? We have a whole set of wild game, but after testing, the island-style wilderness method can no longer be used in the desert, because the essential part of playing wild is a long distance raid, and it is carried on the endless plain of the desert. Targetless maneuvers are very stupid. In the first case, the transport plane passes through the map center. If someone can successfully break out of several big points around, he will not care about this point at all. He can drive straight to the next resource point, and will not waste time on you. At the same time, this location is regarded as traffic, simply search for vehicles after collecting some self-defense weapons, and collect resources away from the transport route. In the second case, the conveyor passes through the Lion City. The third case, crossing the line of Ipoh, saying In fact, on this line, it is not advisable to take the wild route and drop Ipoh directly, because there are many resources on this route and there are almost no nameless houses. Fortunately, Ipoh City is very large, even if you know that it is with the enemy. Together, you will not be enemies anytime soon.People found out, and then paid attention to the vehicle and quickly maneuvered in Johor Bahru Town. After collection, they took a look at the shrinking circle based on the unnamed room below Picardon and determined the location of the next lap. Then they made the next plan. If you encounter any enemy that is not found in the process of transfer, be sure to not do it for the first time. 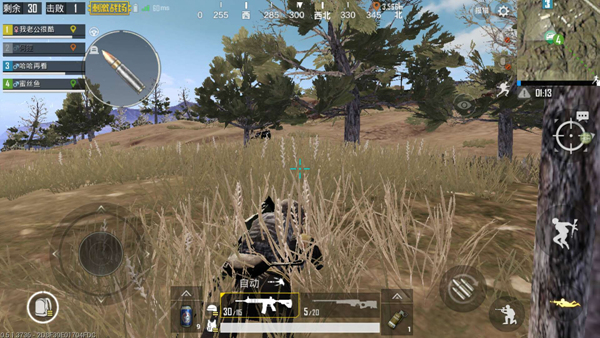 To shoot, be sure to learn “play”, observe for some time, see if his teammates are not nearby, if it is determined that he is the same wilderness and then decisively eliminate it, then if time is sufficient, then Don’t hurry to pick up the bag, wait and see if there are any people to save him. If so, kill him when he pulls. If it’s a pair of people, don’t think about it. Try to escape, but 4 Individuals usually drive cars. This situation is very rare. Finally, I hope you Voldemort continue to carry forward your living skills in the desert. There are chickens to eat every day!